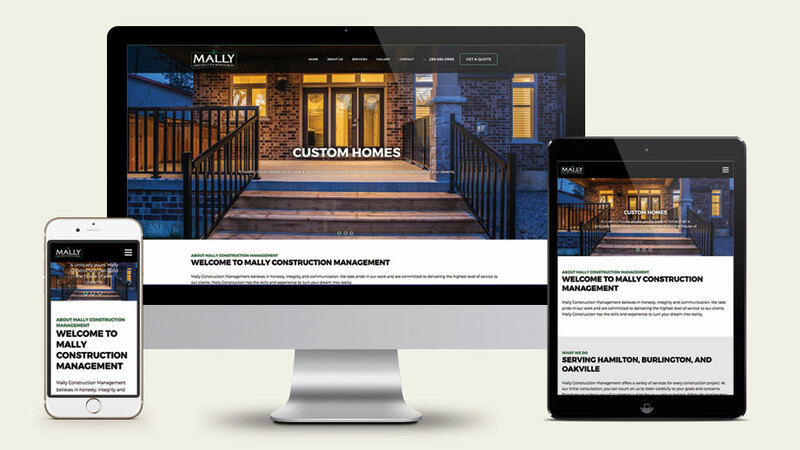 Mally Construction Management offers a variety of services for every construction project. 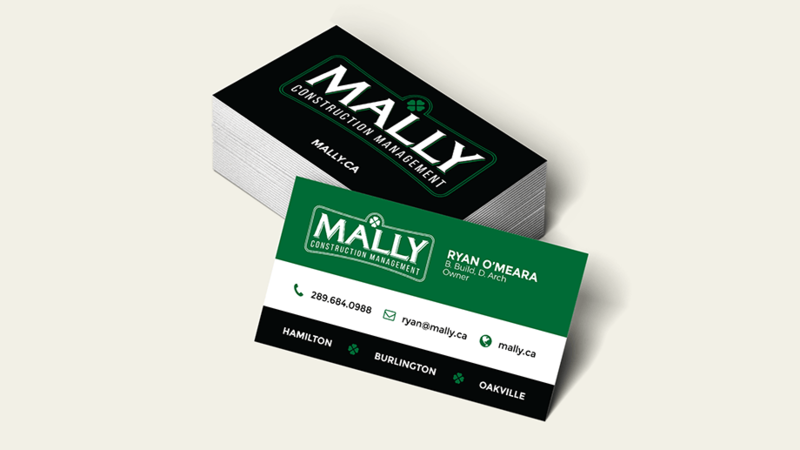 Everything from custom homes and renovations to commercial properties, they are committed to making you a comfortable and confident participant in the process. Channelling the luck of the Irish I created a brand and website that was clean, classic, yet modern with an Irish flair.